Team building is an ongoing, important activity. Some days may focus on teamwork whereas others may focus on skill development. Teams need both to win and to improve themselves. Family and a supportive environment, leadership development, work ethic, and responsibility are traits that I want the teams I coach to possess. We (players, coaches, supporters) are there for each other 24/7. The ultimate goal is to become better student-athletes, together. Coaches are also mentoring young people as they grow up. Teaching basketball is only part of my job description. I feel that leadership, work ethic, and responsibility help student-athletes succeed on and off the court. Ideally, basketball is a vehicle to assist players to grow individually and as a team. As a coach at the University of Toronto Schools, I was fortunate to be part of an internationally respected academic tradition. Throughout the season, I try to impart lessons that will help the players develop the skills a U.T.S. graduate – or a graduate from any school – should possess. These lessons could be a simple quote on the practice plan, part of an individual or team meeting, or a more organized activity. Frequently, a theme will be assigned to a unit of time that is a week or longer in length. The theme would be repeated in the quotes in the practice plan, reading materials, and the messages communicated by the coaching staff. Early in the season, the themes would focus on team building but would progress towards the other subjects we feel are important. It is important that the players honestly trust and care for each other. At the beginning of the season, we encourage the players to speak about themselves in a team meeting so that they may know each other off the court. We want the players to know that their teammates support them twenty-four hours a day. Cards with phone numbers are distributed so that if a player has any type of trouble, academic, athletic, or other, they know that they are able to contact another player or a coach for advice. We want to communicate on the court at all times. But this communication should not stop off the hardwood. Academics are the most important, and often the most challenging, part of school and our players are each other’s teammates in this endeavour. The players should always feel free to communicate with each other. The players are encouraged to improve their leadership and communication skills. This includes small roles, like a player who leads the stretching or allowing a team to determine their own strategy during a scrimmage, to working with a player year-round to help develop their leadership voice within the team and the peer group. Allowing players to plan practices and other team activities with guidance from the coaching staff is another part of our leadership development. Obviously, we want to work hard during games and practices. But this work ethic should extend beyond the basketball court and it is a tenet of our programme. If our players combine hard work with their education, there is no limit to where they can go. We stress this work ethic by doing a task the right way every time. Anytime a corner is cut in a practice or workout, the drill is stopped and corrections made. The coaching staff goes to great lengths to be prepared and professional to set an example for the players. We do not want to let anyone out-prepare or out-work us. Also, the team employs physical testing, such as a Beep Test or Sergeant Jump Test, throughout the year, to keep track of improvement. 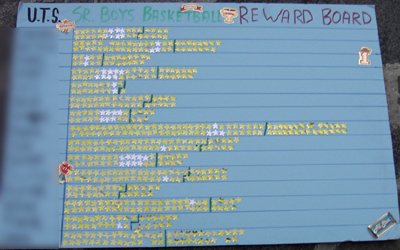 A “Star Board” compares who is doing well on and off the court throughout the season. The coaching staff wants to recognize individual accomplishments within the team setting. 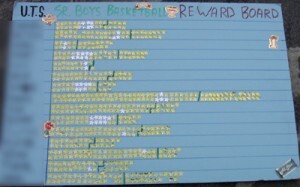 The team maintains a “Star Board” that marks players’ achievements in practices and games, but also in their academic and extra-curricular efforts. This is not meant to create competition, but to help the players motivate each other and to deliver positive reinforcement for their work. We want to inspire players to make the most of their time in high school. If the players feel that they need to attend a special activity, they are permitted to miss practice. The senior and junior teams operate similar systems and it is possible to make up the missed practice by working out with the junior team without much disruption. The players should ask themselves “What’s Important Now?” and make sure that they are spending their time answering that question for themselves. After a play is over, we want to move on to the next one. This applies in basketball and life. As a team, we want to learn from previous performances and provide feedback, but we do not want to spend too much time looking into the past when we should be looking forward. Whatever happens happens and we want our players to clear their minds so they can perform their best on the nest play. To help our players, we want them to know that everything that happens on the court belongs to the team, good or bad. Perhaps a shooter gets an open shot because of the screener or a defender recovers the ball because the pass was tipped. We did it all as a team and no one should feel that they have let the team down by missing a shot. Players must be responsible for themselves. The coaching staff will not bail any player out of a detention or missed assignment, but will support the player if they need help. Often, a coach only needs to listen or provide a suggestion because it is important for players to resolve the small problems themselves. There is a lot going on during a basketball season. It can be hard to stay on top of everything without supporting each other. Teams are owned by the players. Successful teams self-evaluate and push each other to get better throughout the season. Occasionally, teams fall into crisis and when this occurs, the players are ultimately responsible for the resolution. Coaches can recommend actions but players must execute these actions. 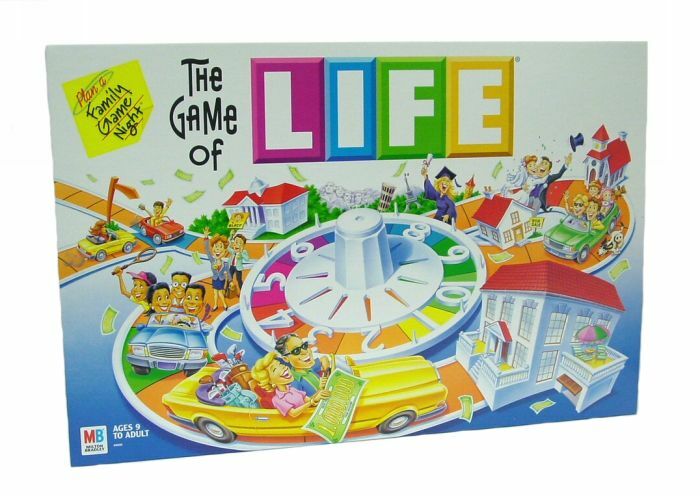 Sometimes, the players must pull themselves together and move forward on their own. Sports help to teach decision-making; every choice has a consequence. The choice of action or inaction includes the consequence of being accountable or abdicating responsibility. In life, everyone must work for what they want; nothing is handed to anyone. In sports, there are teams that survive due to the help of the coaching staff. 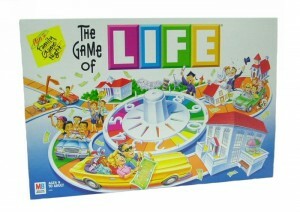 However, like the game of Life, there comes a time when student-athletes must decide what they want and make it happen.